How to: be sick, wait what? Hello! I’m ill. As you probably guessed, but I’m gonna tell you how to be ill and be okay with it. This also works for when its THAT time of the month. You’re welcome. First things first, treat yourself. And more importantly, your skin. 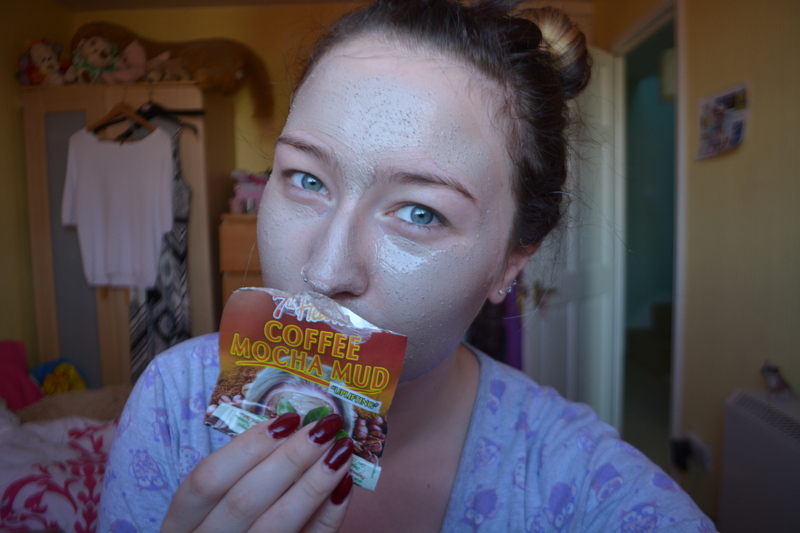 I like to start with a face mask to give my skin a little boost and to make me feel all pampered. While this is on I like to do something productive like wash my make up brushes or something so that I feel a little bit better about myself. Then I like to have a lush bath because the scent is amazing and makes my skin feel lovely jubbly! I like to use the Daddy-O shampoo to make my hair less brassy and the Happy Hippy shower gel which smells like lemons, yum! I then use a bath bomb to treat my skin and make my bath a little bit more interesting! 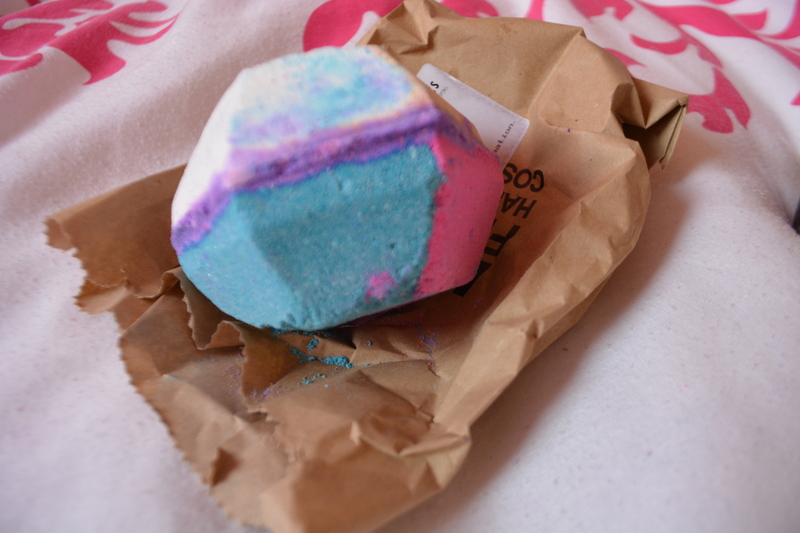 This is “the experimenter” and kind of smells like smoke, but in a good way! There is a video on my instagram if you are interested! 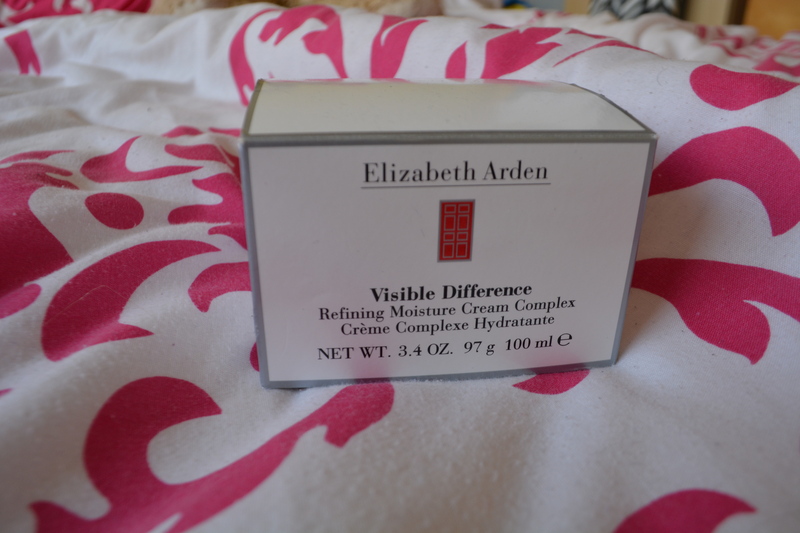 I then like to use a deep moisturiser to help my skin out, it always gets super dry when I’m sick. I couldn’t recommend this moisturiser enough! It is pretty pricey but boy is it worth the money! Keep a look out for it if you go on holiday because they have some fab sales in duty free! 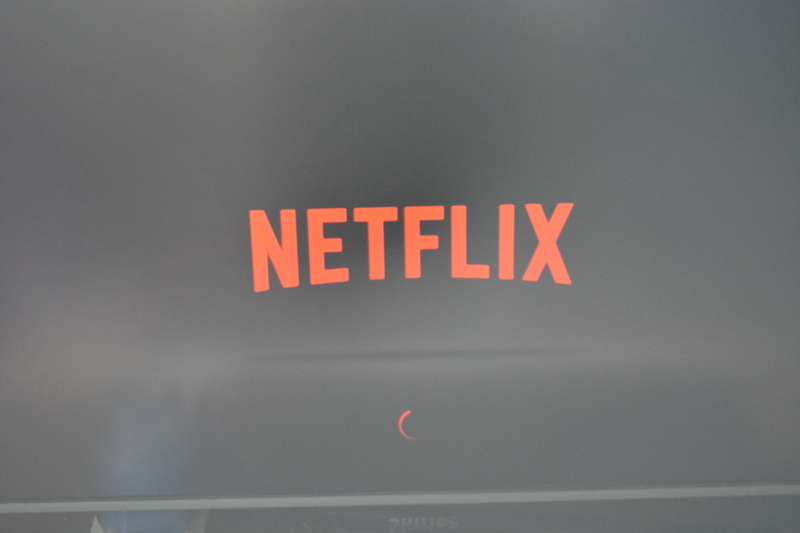 Then its time for “netflix and chill”.. I always like to stick film on while I am again doing something productive and enjoyable like editing a youtube video or something. Oh and also eating, that is great. Be sure to stay hydrated, if you have a sore throat don’t have too much dairy (even though it feels temporarily soothing) and try hot water mixed with some honey and lemon juice! And last but certainly not least- NAP TIME! Naps are the best when you are sick, and because you’ve already been kind of productive, it is completely justified. I haven’t done the last step yet so I better be on my way! Goodbye for now little buns! → Autumn walks make up look!